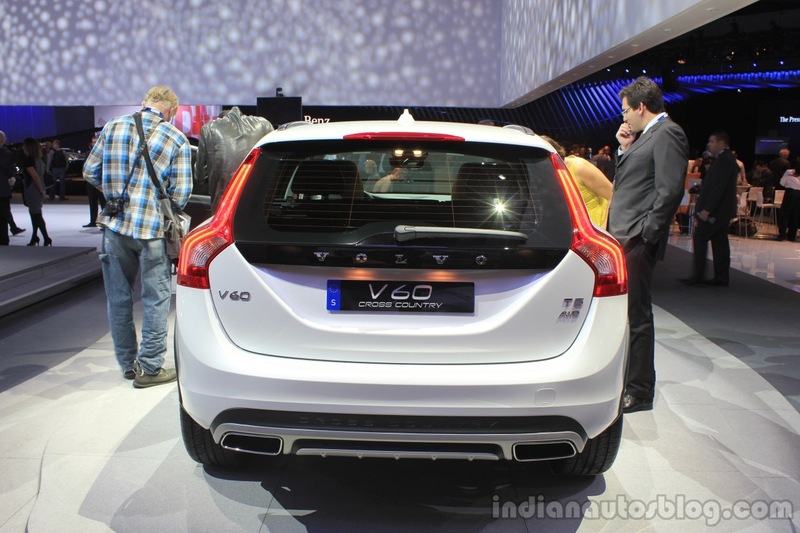 Gets a 65 mm higher ground clearance. 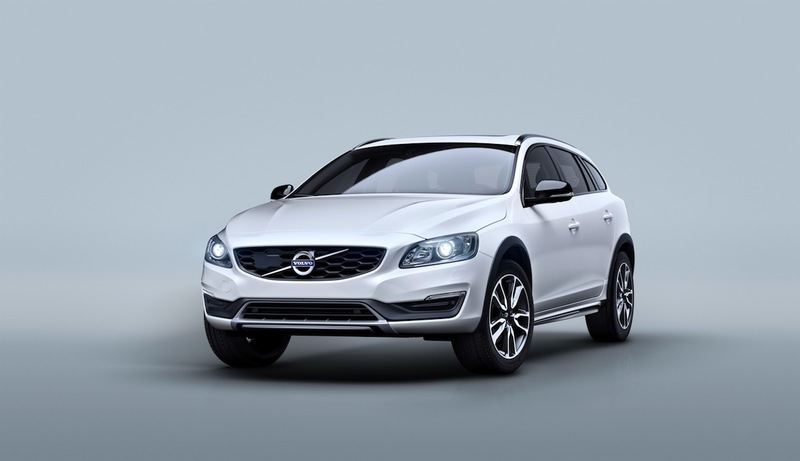 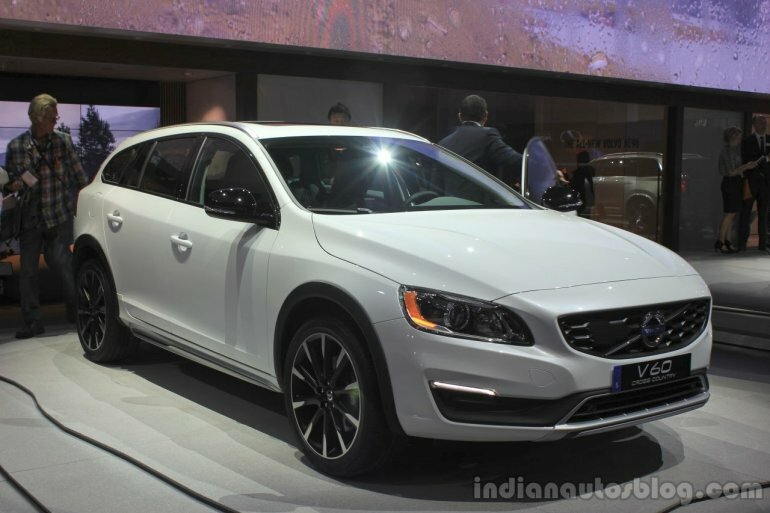 The Volvo V60 Cross Country has been revealed at the 2014 Los Angeles Auto Show. Based on the Volvo V60, which is essentially the estate version of the S60 sedan, the Cross Country gets a rugged design for a 'go-anywhere' capability. 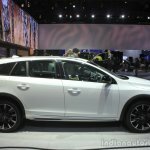 New alloy wheels, scuff plates, front and rear skidguards and higher profile tyres are the exterior changes seen on the Cross Country. 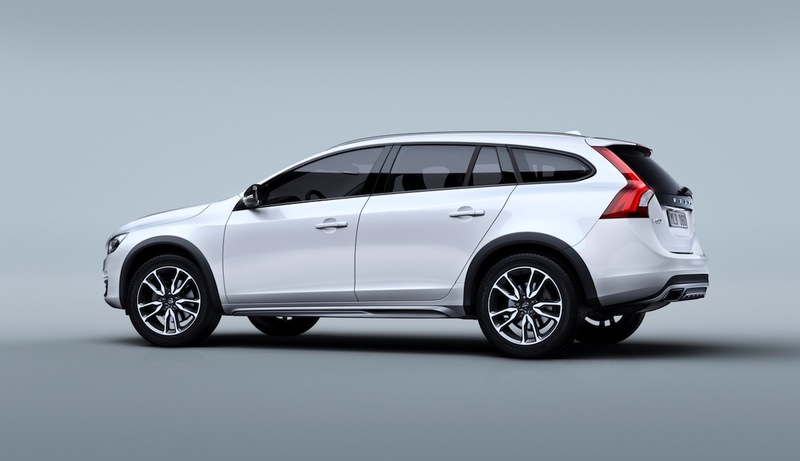 Compared to the standard V60, the Cross Country boasts of a 65 mm increased ground clearance to tackle rough roads. 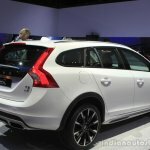 Additionally, the wagon gets higher profile tyres, new 18- and 19-inch alloy wheel designs, front and rear skid plates, fender extenders and side scuff plates. 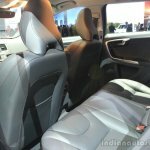 Inside, the V60 Cross Country comes with sports seats finished in black leather with brown stitching. 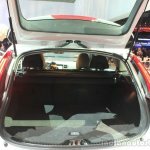 Two new two-tone leather upholsteries will be offered on the car as well. 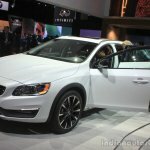 U.S.A and Canada will get the five-cylinder petrol engine with AWD as standard. 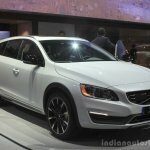 For the Canadian and American markets, the V60 Cross Country will be powered by a five-cylinder 250 hp petrol engine with AWD as standard. 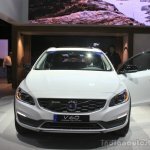 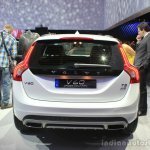 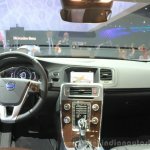 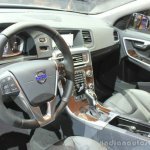 Beginning early 2015, Volvo will offer its Drive-E four-cylinder petrol and diesel engines on the V60 Cross Country, and at the same time European sales are also expected to start. For now, Volvo have no plans to launch the V60 or the V60 Cross Country in India.